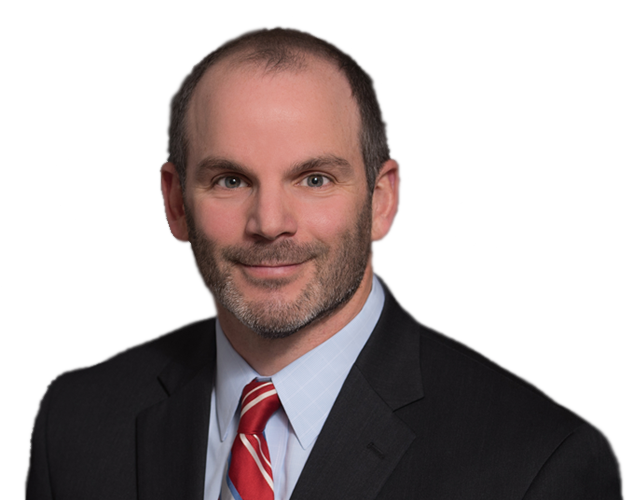 Lee S. Cohen is a partner at Kelly, Parker & Cohen and practices in the areas of personal injury, workers’ compensation, wrongful death, and criminal law. Known as a tenacious litigator, Mr. Cohen has recovered millions of dollars for seriously injured people and their families and has helped countless clients rebuild their lives following devastating losses. Mr. Cohen is knowledgeable in all kinds of accident cases, including automobile, truck, motorcycle, bicycle, pedestrian, dangerous premises, slip-and-fall accidents, work-related accidents, and heavy equipment and machinery. His philosophy is to focus on each client as an individual, so he can understand their physical, emotional, and financial challenges after an accident and develop legal strategies suited to their unique circumstances. In order to provide every client with the personalized attention they deserve, Mr. Cohen limits the number of personal injury cases he will accept. In addition to representing accident victims, Mr. Cohen has obtained numerous not-guilty verdicts and dismissals on behalf of clients in complex felony and misdemeanor cases, including cases involving allegations of sexual offenses, assault, burglary, theft, drug charges, and driving under the influence. Prior to entering private practice, Mr. Cohen served as a York County Deputy Prosecutor for two years. He also worked as an insurance defense litigator for three years, defending insureds and their carriers in personal injury cases.